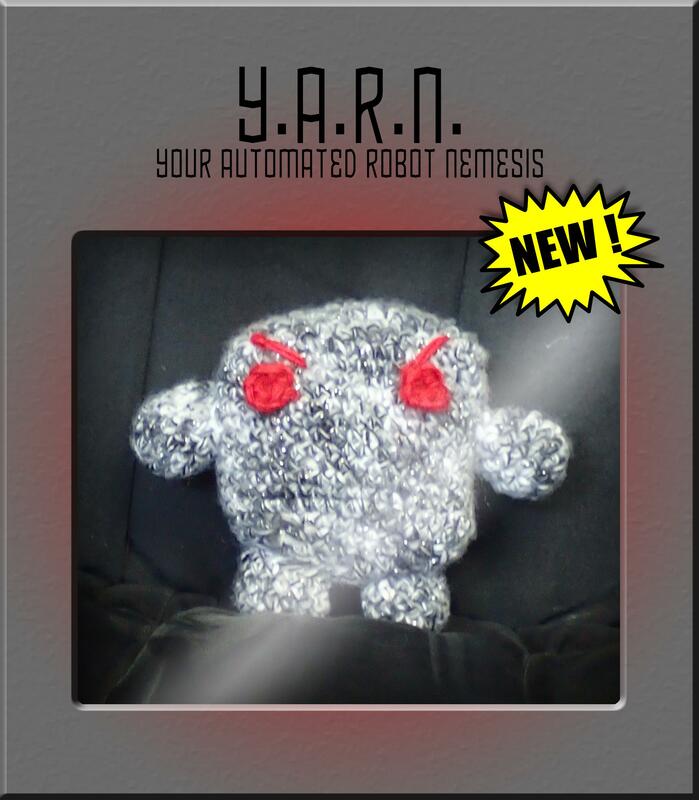 I crocheted this robot from leftover yarn. For those times when you want to be a superhero but have no one to fight with. Wicked! So cute, yet so deadly!